See what's drawing so many travelers to Rhine cruises. 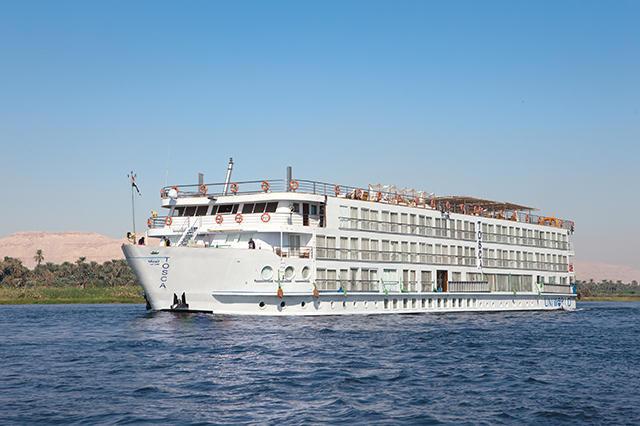 Rhine River cruises are some of the most popular European river cruising options. Winding past scenic sections of Germany, France and the Netherlands, the waterway is graced by sweeping hillsides and majestic castles. What’s more? Some trips combine the awesome experiences of Rhine cruises with spots on the Moselle River, giving travelers looks at different parts of France, Germany and Luxembourg. Here are some highlights you might encounter on Rhine cruises that include some time on the Moselle. You won’t be hard pressed to enjoy the many charms of Amsterdam, a popular starting or ending point for Rhine cruises. One of the best ways to discover the city’s historic architecture is with a scenic canal cruise. After that, check out the Museumplein and visit the famed Rijksmuseum, home to one of the world’s most important collections of artwork by the Dutch Masters. Arnhem is home to the near 16,000-acre De Hoge Veluwe National Park and its many endangered plant and animal species. The inspiring Kröller-Müller Museum is in the midst of this glory. It features works of such luminaries as Pablo Picasso, Georges Seurat and Vincent van Gogh, along with a massive sculpture garden. Cologne is a regular stop on many Rhine riverboat cruises. 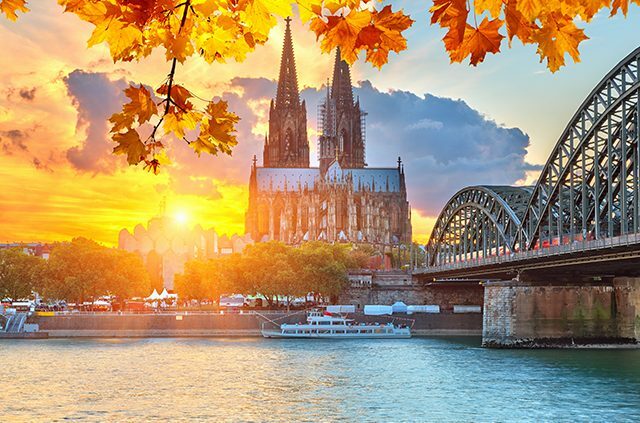 You’ll want to take a few minutes to gaze over Cologne Cathedral, one of the city’s most breathtaking pieces of architecture, and be sure to visit charming Old Town. If you visit Cologne between late November and the end of December, you’ll be fortunate to enjoy a festive Christmas market with delicious food, sparkling lights and handmade crafts. Such happenings are a big reason for the popularity of Rhine riverboat cruises around the holidays. You won’t reach Cochem if you cruise stays on the Rhine. To reach this German town, you’ll need a Rhine riverboat cruise that shifts to the Moselle River. Stepping ashore in Cochem is like entering the pages of a medieval fairy tale. Picture-perfect, 1,000-year-old Reichsburg Castle looks down on Cochem’s quaint market square from above. The area has a centuries-long winemaking tradition, which can be enjoyed at the Schlagkamp Wine Museum. The Grand Duchy of Luxembourg is home to Parliament, the Palace of the Grand Duke and centuries-old battlements that are now a UNESCO World Heritage Site. The Luxembourg American Cemetery and Memorial is the resting place of over 5,000 American casualties of World War II’s Battle of the Bulge. Gen. George S. Patton is buried there, too. If you can, check out charming Bernkastel, known as both the “Pearl of the Moselle” and the “international town of vines and wine.” The town is celebrated not only for its wines, but also for its medieval market square surrounded by half-timbered houses. Trier is Germany’s oldest town and it was once a residence for several Roman emperors. Reminders of that period include a 2nd-century city gate and a basilica built in 310. Explore the town and its Marktplatz, marked by a 16th-century fountain that features images of St. Peter. Heidelberg is home to one of Europe’s oldest universities, and it’s the setting for a famous operetta – The Student Prince. The city has numerous examples of medieval, Renaissance and Baroque architecture. Be sure to ride the funicular (think cable car meets railway) up the imposing Heidelberger Schloss, perched 300 feet above the city. Cruises will likely head back to Rhine if you’re going from trier to Heidelberg. For many generations, wealthy folks have flocked here Baden to enjoy the town’s famous healing, thermal waters. Baden, in fact, translates to bath. Town treasurers the ruins of Roman baths to ornate, 250-year-old Belle Èpoque casino, the Kurhaus. Architectural beauty is a big draw of Rhine cruises, and Strasbourg, France, a UNESCO World Heritage Site is a perfect example of why. It’s renowned for its fairy-tale beauty, including La Petite France is an enchanting corner of Old Town where historic canals, medieval watchtowers, and half-timbered houses are picture-postcard perfect. The Cathédrale Notre-Dame de Strasbourg is at the city’s center. 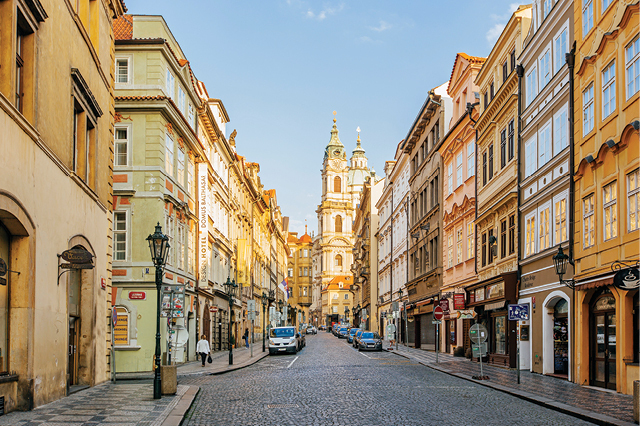 Enjoy the 12th- to 14th-century stained glass windows and a dancing astronomical clock. 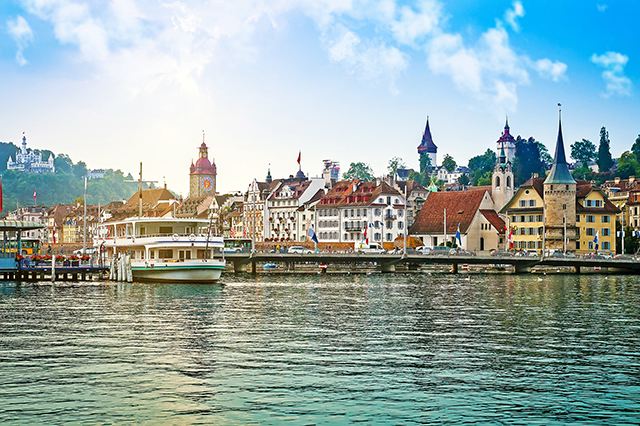 Basel, Switzerland, is a beautiful city on the banks of the Rhine River, and, like Amsterdam, it’s a popular starting and finishing point for Rhine cruises. Head to Old Town to see the bright-red Rathaus, Basel’s Town Hall, then visit one of more than three dozen museums in the city. Looking for Rhine River cruise deals? 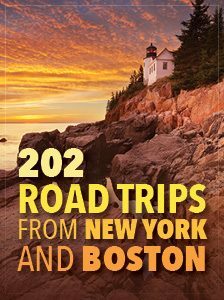 Contact your local AAA Travel Counselor or visit AAA.com/Vacations. Article tags: AAA, canal cruise, car, casino, cruise deals, cruises, cruising, food, garden, home, rhine cruises, rhine river cruise, rhine river cruise deals, rhine riverboat cruise, river cruise deals, river cruises, riverboat cruises, student, travel.